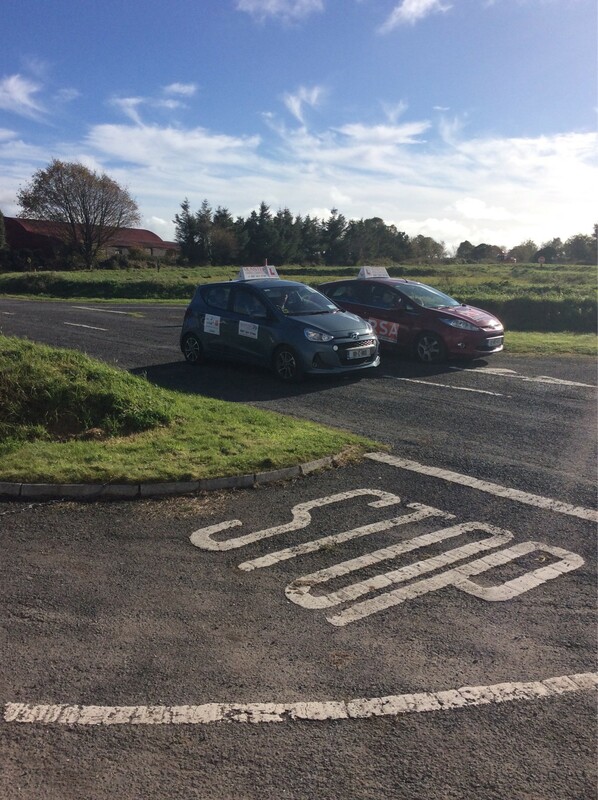 Every student in fourth year partakes in the Transition Year programme. Transition Year gives every student many wonderful opportunities to grow and develop outside of the classroom. 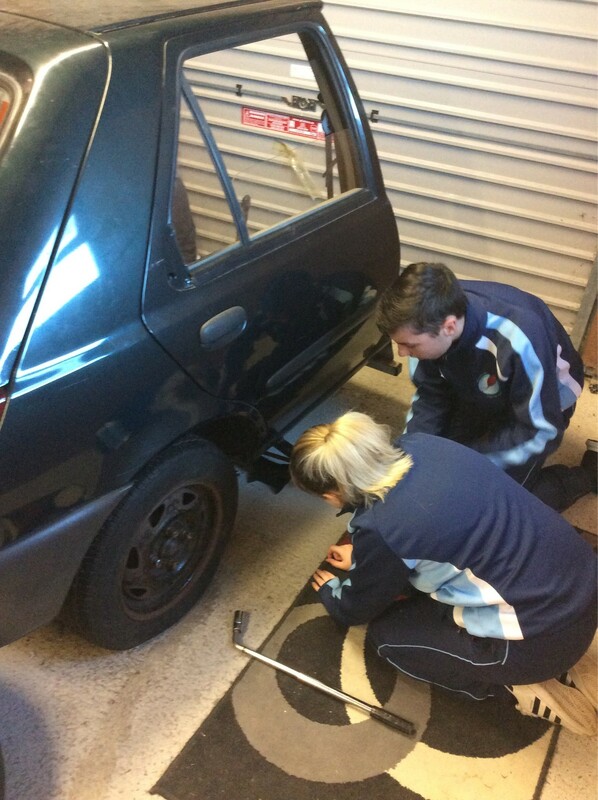 We place great emphasis on personal development in TY, as well as academic progress also. TY affords students the opportunity to learn more about themselves, with activities such as Voluntary Work, Work Experience, Musicals/Dramas, Foreign Trips, Gaisce, GAA Future Leaders, YSI, and many more being made available to all students. We also use e-Portfolios to enhance students learning and self-management. The skills that students develop during Transition Year are of huge benefit to them as they carry these skills in to their Senior Cycle education. For true learning to take place, students will put their learning into practice by attending games and organising events. This programme will enable students to contribute and involve themselves in other school events. 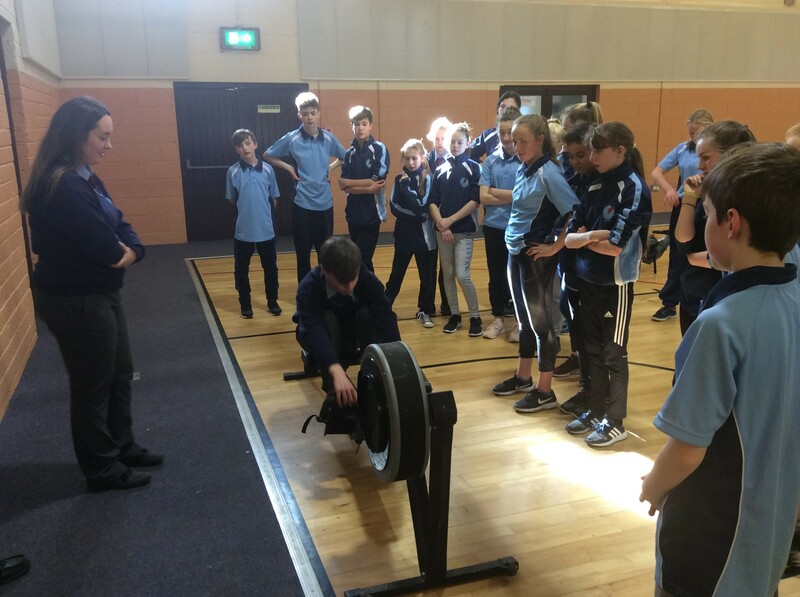 Mary Moloney from Rowing Ireland visited the Transition Years lately to present a Workshop to them on Rowing Coaching. 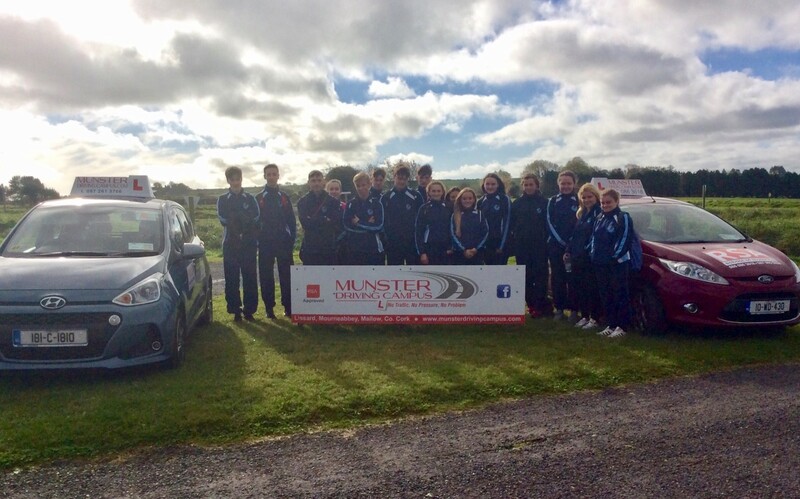 As part of this programme, our Transition Year students are now teaching and coaching our Junior Cycle PE students. 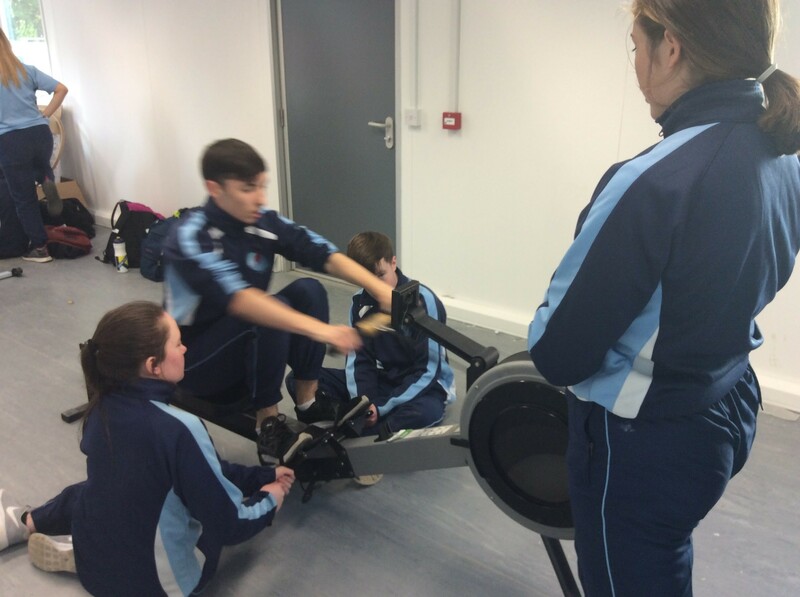 Our Junior Cycle students will now have an opportunity to learn about the skills associated with rowing and the programme will enhance their abilities to undertake other physical activity also. 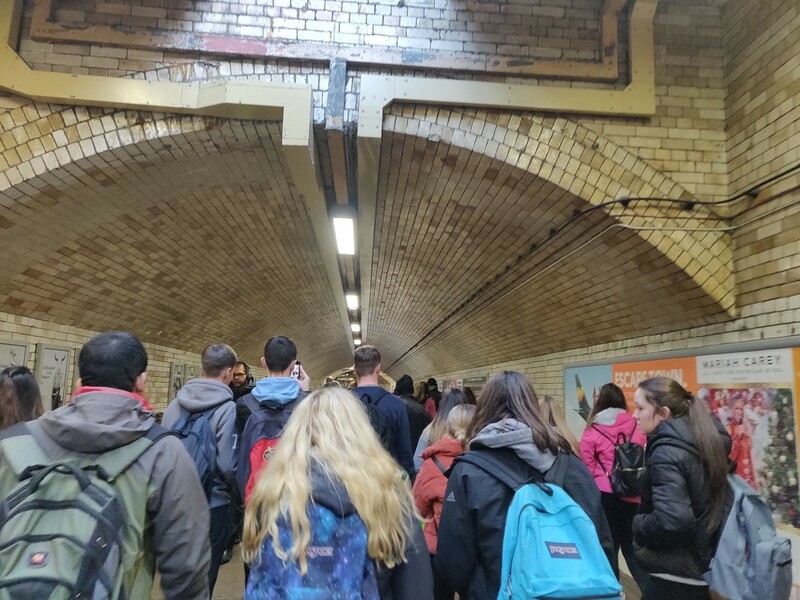 The Transition Years travelled to London on Wednesday, November 7th for what was a very full trip. They started at 5 in the morning in Cork Airport and returned home close to midnight. 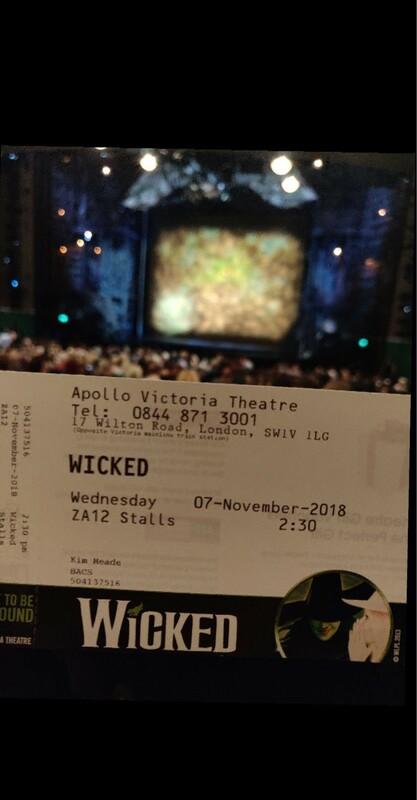 They visited the Natural History Museum, did the Thames River Cruise and the highlight of the trip was going to see Wicked in the Apollo Theatre. The group will never forget this trip. 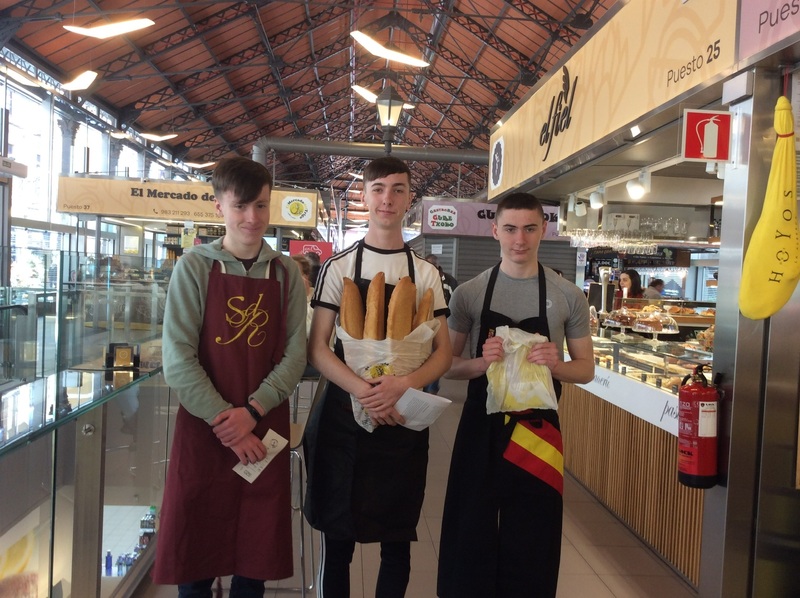 Transition Year pupils from Gaelcholáiste Charraig Uí Leighin travelled to Valladolid, Spain last week as part of their Spanish Exchange programme. 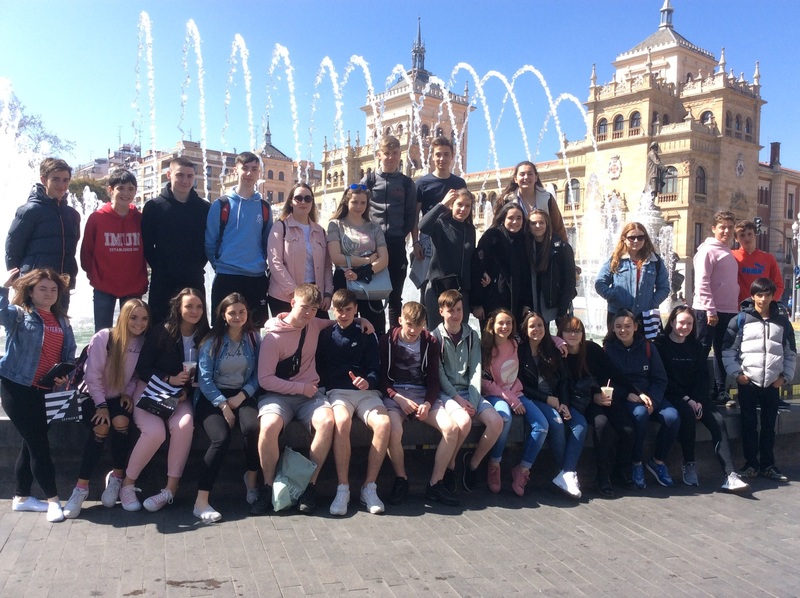 The trip involved a six-night stay with host families from Collegio Internacional de Valladolid in central Spain. 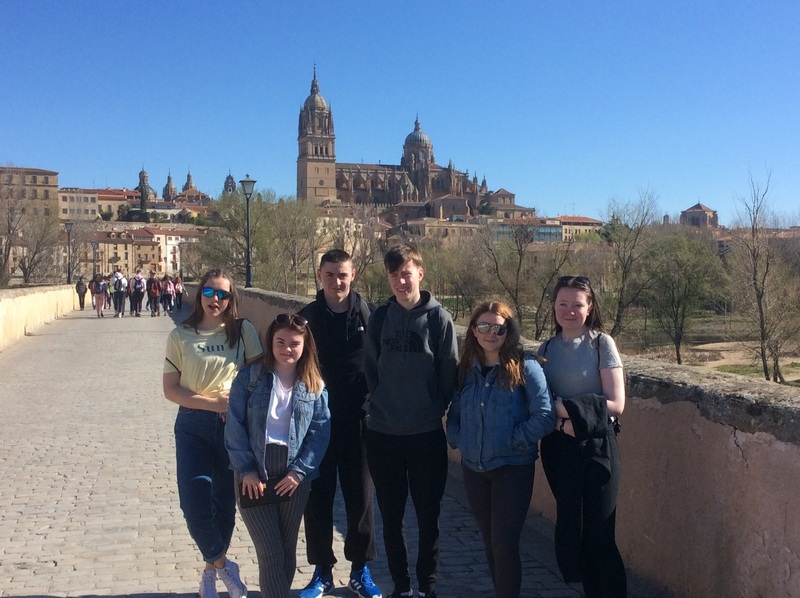 Amongst the many activities included on the trip were a day-trip to Salamanca, a day-trip to Segovia, Treasure-Hunt around the city of Valladolid, and a day-long Spanish Cookery Workshop. 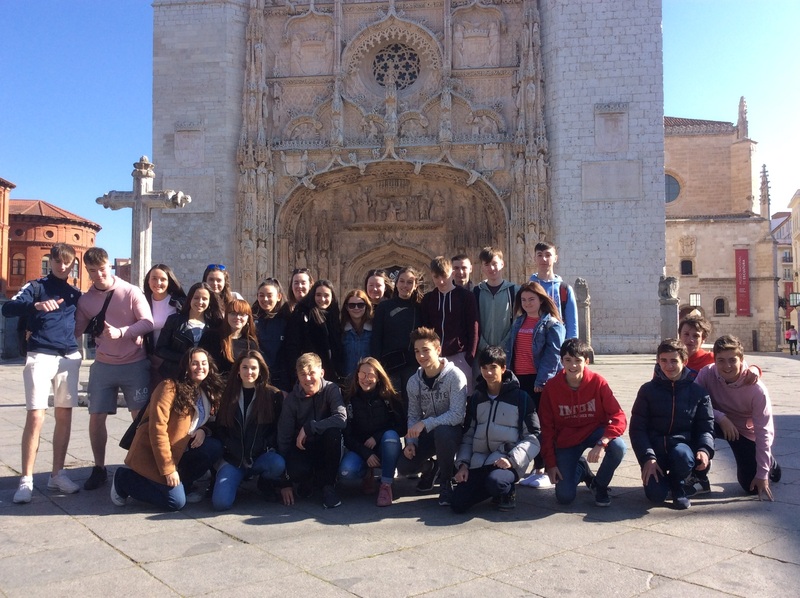 Our students also experienced a day on campus of Collegio Internacional de Valladolid, where they took part in some Geography and Technology lessons. 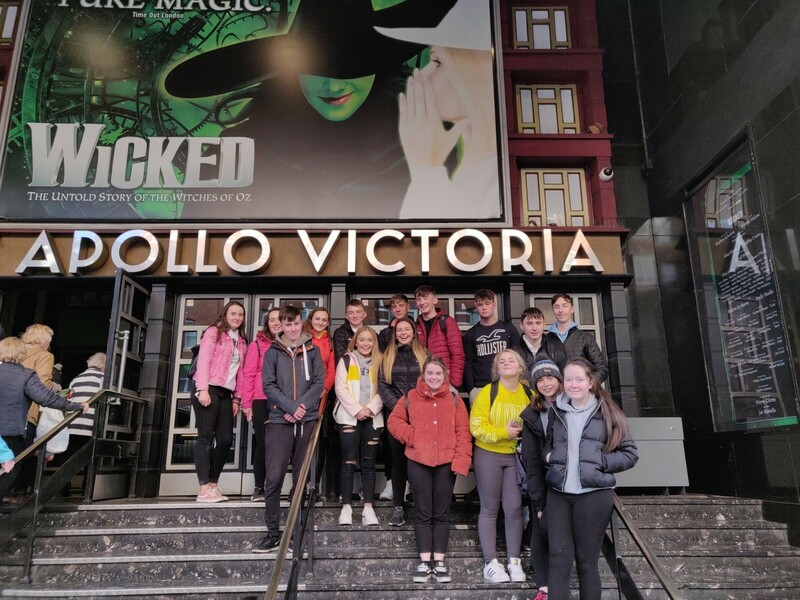 They also took the opportunity to teach their Spanish hosts cúpla focail, which will certainly be useful when they visit Gaelcholáiste Charraig Uí Leighin in September. 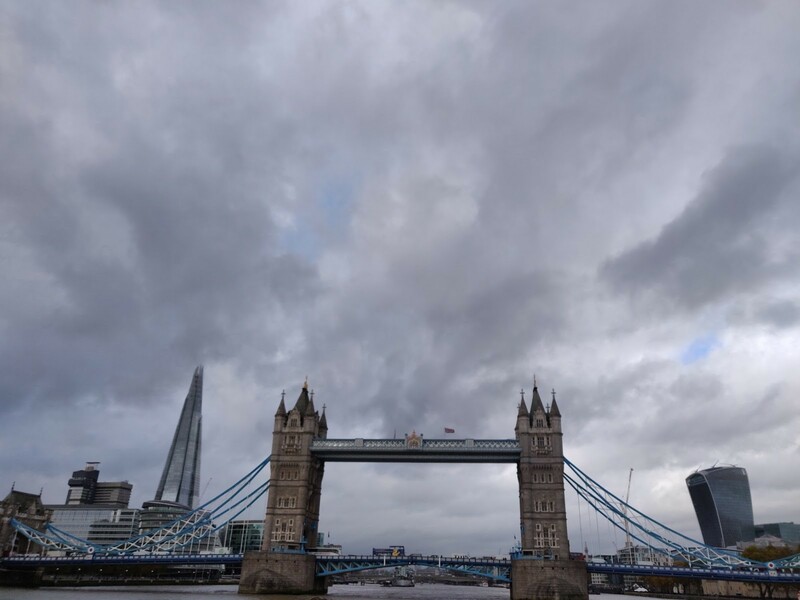 It was a truly wonderful experience for all those involved. Hasta luego! !